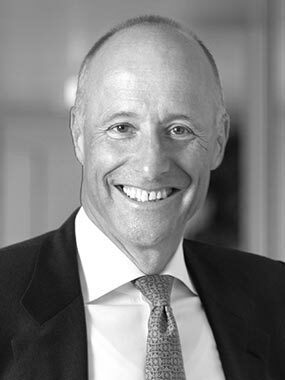 Rolf is member of the Supervisory Board of Avedon Capital Partners. He is Senior Partner and Managing Director at The Boston Consulting Group. Rolf is a senior member of BCG’s world-wide Consumer Goods & Retail Practice. He is also a core member of BCG’s world-wide Organization Practice and led the firm’s global Change Management practice from 2004 to 2011.